WINEMAKING TECHNIQUE: Grapes are pressed softly and left to macerate for 10 – 15 hrs. at 6-8°C. Fermentation happens in temperature controlled stainless steel tanks over a period of 15 days. TASTING NOTES: Bright light yellow in colour, the bouquet is both floral and fruity and the wine leaves almost saline and fruity notes on the finish. The aromas are floral and the taste is harmonious and full-bodied. The finish is medium to long with a light aftertaste of bitter almonds. The wine is well balanced between body and acidity and good freshness thanks to regular bottling. 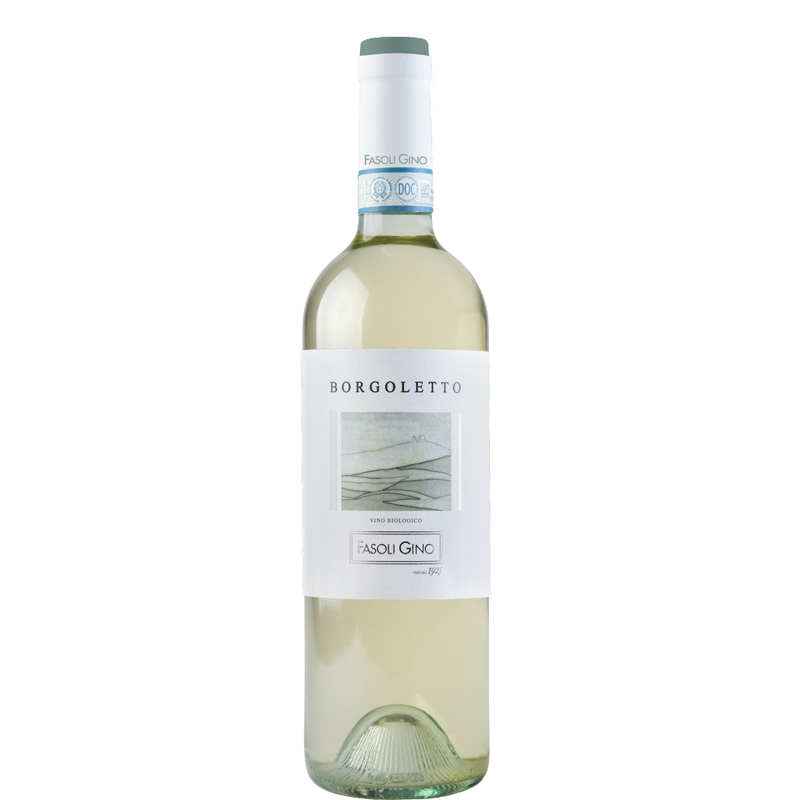 We produce more Borgoletto than any other wine in our range. It is a great easy drinking wine that expresses the character of our soil.